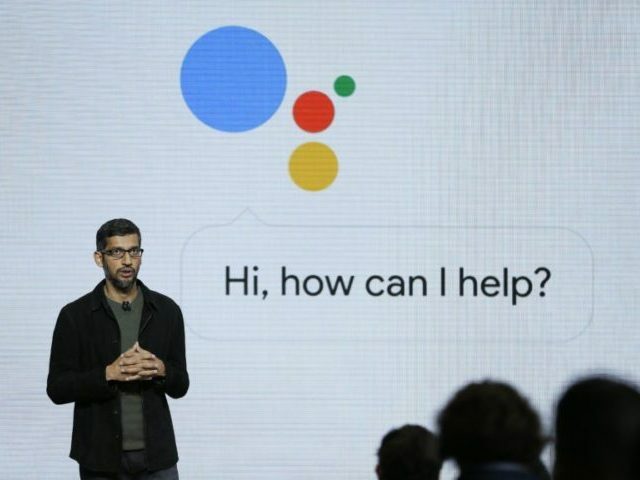 The top story on Google News Tuesday afternoon was a CNN article defending Google News, following President Trump’s criticism of Google’s biased news results. When users visit Google News’ “Top stories” section in the United States, the top headline this afternoon was a CNN article titled, “Trump slams Google search as ‘rigged’ — but it’s not.” The story is fluctuating between the top and second spot at the time of this writing. After a report revealed this week that Google News results for the term “Trump” were overwhelmingly left-wing, with CNN being the most linked news outlet, followed by the New York Times, the Guardian, the Washington Post, the BBC, USA Today, CNBC, and HuffPost — while conservative sources were absent — President Trump called out Google on Twitter. Following the report, and another report which revealed conservative author Ann Coulter was being buried in Google’s YouTube results, President Trump’s economic adviser Larry Kudlow claimed the Trump Administration would be “taking a look” at regulating Google.